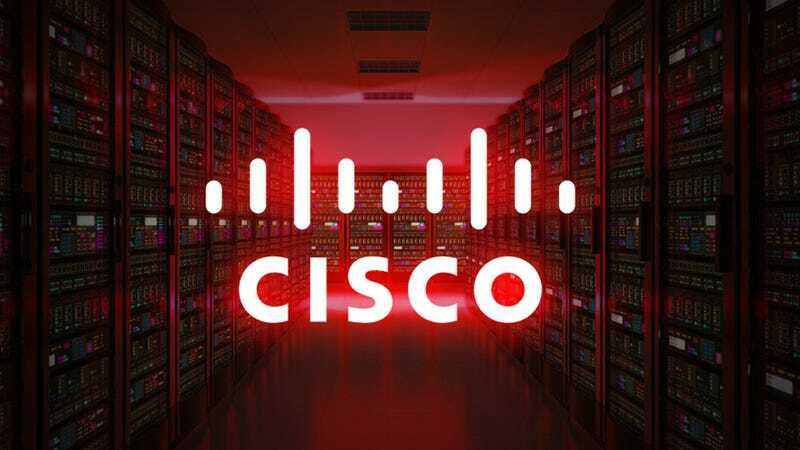 If you want to add a renowned IT certification to your resume, The Ultimate Cisco Certification Super Bundle can help you ace any of Cisco’s IT certification exams. You’ll get lifetime access to 9 in-depth courses covering Cisco’s most popular certifications like network security and IP routing. You can grab the whole bundle today for just $49, saving hundreds. Learn more here.